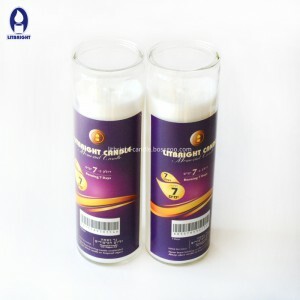 The tealight is wholesale decorative coloful scented tealight candles, aluminum white tealight candle, wholesale paraffin wax pressed white color scented tealight candle in bulk with high quality. 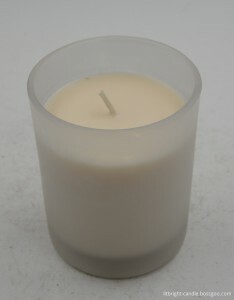 The tealight is also for party/ wedding/ christmas decorative. We have two kinds of producing skills, one is pressed, the other is poured. 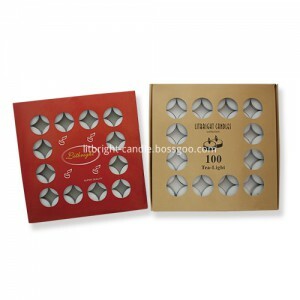 for pressed one we have white color and glitter surface. for poured one, we could produce many colors, such as white, red, blue, green, pink, orange, yellow, we also could produce the colors according to customers’ requirements. Litbright Candle Factory was established in nineties last century. 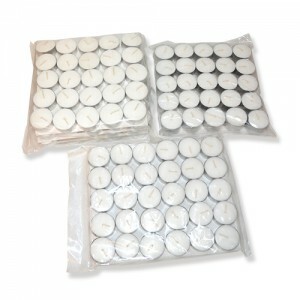 Our factory area is about 48,000 square meters and we are one of the biggest candle manufacturers in Hebei. These items are of good quality and advanced designs, which are very popular among customers. Our products have been exported to America, Europe, Africa and Australia, etc more than eighty countries. household candles, remote control flameless led candle, candle in glass jar, bright candles, tealight candles, pillar candles, gift candles, candles, jewish candles, ball candles, taper candles, votive candles. We will continue efforts to establsih good relationships with customers based on the good quality, competitive price and considerate service, welcome to visit our factory and negotiate. romantic, festival, or sacred atmosphere or as a gift.